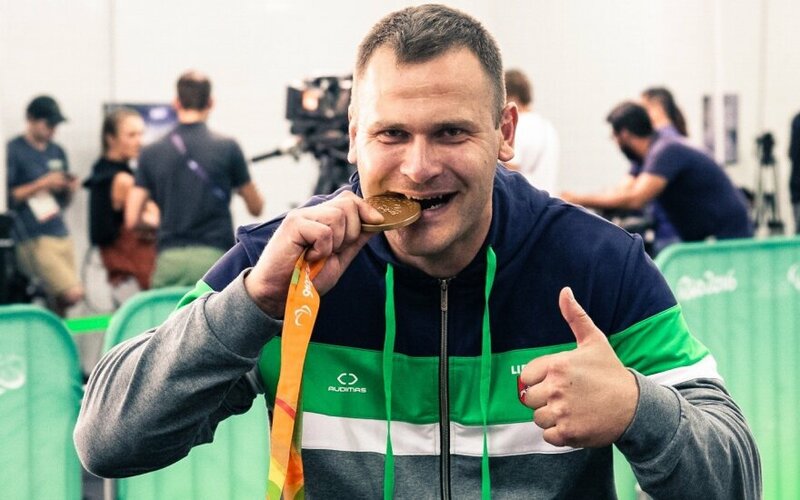 Top officials of the Lithuanian Paralympic Committee have expressed astonishment over the lower funding to the disabled athletes than deaf athletes, also criticizing the poor focus on bringing disabled people to sports clubs and the decision to discard doctors. Mindaugas Bilius, president of the Lithuanian Paralympic Committee who stopped his athletic career last December, says that the committee's main objective was to raise the number of Lithuanian disabled athletes in the Tokyo Paralympic Games in 2020 to 17, however, with no bigger funding from the state and lack of attention to disabled sports, the national team will only afford 10-13 athletes. Bilius leveled the most criticism over the sports reform to Edis Urbanavicius, director of the Physical Education and Sports Department. The paralympic committee chief said funding to disabled athletes was provided without any criteria, i.e., "at the discretion of the director." He emphasized that Paralympic Games involved 160 countries represented by 4,500 athletes, with national quotas for countries, while deaflympics involve around 3,000 athletes with no quotas and with mandatory specifications. Representatives of the Paralympic Committee said 516,000 euros were granted to disabled athletes this year, the committee received around 100,000 euros from the state, which accounts for around 30 percent of the committee's budget, and the rest is received from sponsors. He also recalled that Karolis Levickis, head coach of the goalball team that won paralympic gold in 2016, resigned from the position and left for Norway to work in construction, as "the state could not guarantee a dignified salary." 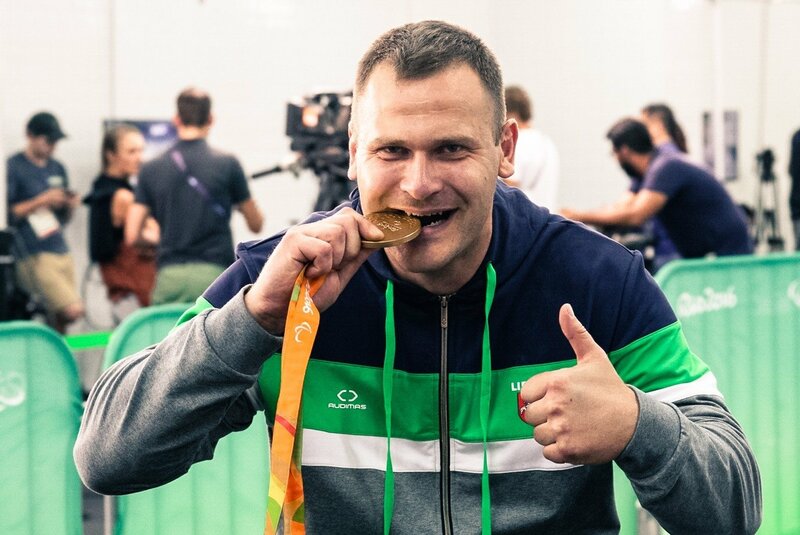 Among long-term objectives of the national Paralympic Committee is to have Lithuanian athletes in all 22 paralympic summer sports, as well as take part in winter paralympics. The committee plans to work out a long-term communications strategy, a map of disabled athletes and a logo of paralympic movement to promote the sports.